Your weekend at Spark is 100% customizable. Numerous workshops and activities will be available and we invite you to do as little or as much as you'd like while you're here. Begin your morning with a yoga and meditation session as the sun comes up, hop on the rock climbing wall after lunch, or relax by the campfire in the evening as you surround yourself with new friends. Explore a new and improved you. What's included with the tent site? Tent sites at Spark are exactly what you'd expect at a campground. Bring your own tent, sleeping bags, pillows, or whatever else you might need to stay cozy. Showers and toilets are available on-site. We like to think of glamping as fancy camping. You’ll stay in a canvas tent with electricity and lighting. Bedding, linens, and towels will be provided for you. For packages only: Payment plans are available until July 1, 2019 and you can sign up during the checkout process (details are on the product page). Payment plan fees are non-refundable. 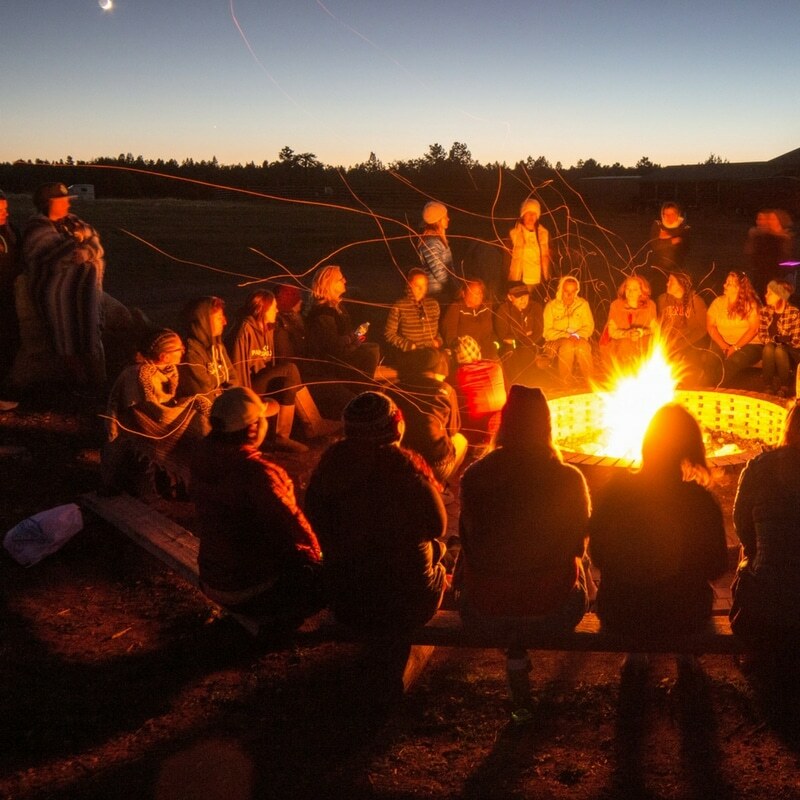 Spark Women’s retreat will take place in Southern Utah near Zion National Park. Carpool with other Spark attendees or if you plan on driving on your own, a map with directions will be provided to the retreat. If you are flying in from out of town, we suggest flying into Las Vegas and renting a car. Pets are not permitted at Spark. This is an adults-only retreat. All participants must be 18 years of age or older at time of retreat. What's included with a cowboy cabin? Cowboy cabins include bunk beds, couch, and heat. Bedding, linens, and towels will be provided for you. Bathrooms with showers and hot water are nearby. What's included with a cabin suite? Cabin suites include a full bathroom, air conditioning, heat, satellite television, and kitchenette. Bedding, linens, and towels will be provided for you. 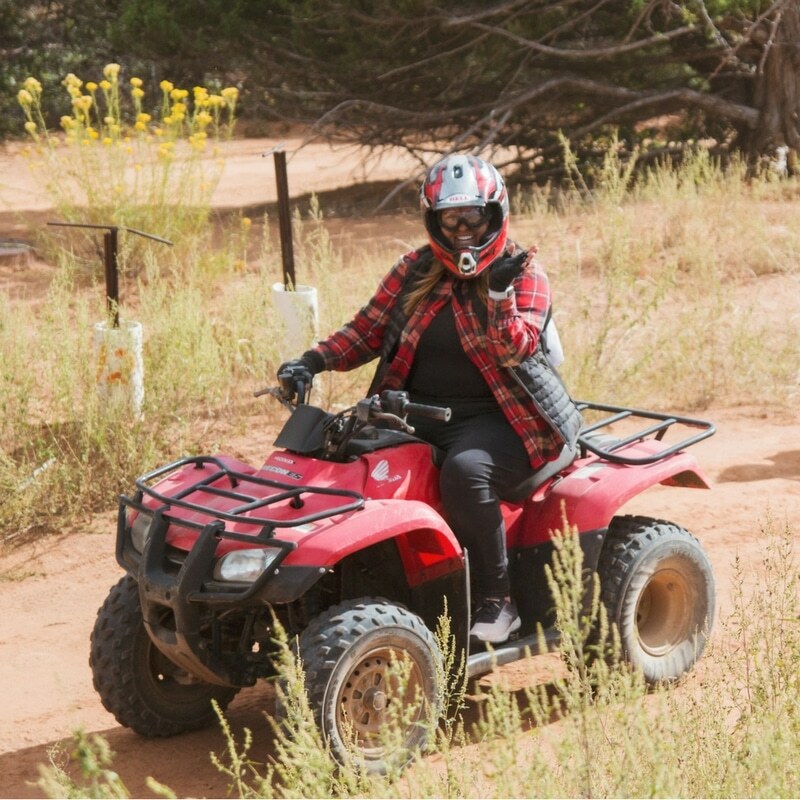 Camping, glamping, and cowboy cabins are located near bathroom facilities that include running water, toilets, and showers with hot water. Cabin suites contain their own bathrooms. Can I purchase additional credit towards activities? Each package comes with credit towards activities that can be used by either yourself or your Sparkmate. Additional credit can be purchased during the event. For a list of activities including pricing, visit the activities page. What if I'm attending by myself? Choose from any accommodation option and we'll pair you with other guest(s). Will I have cell reception or internet access? Depending on your cell phone provider you may have cell phone reception (most do). WiFi is available on-site. What are the terms & conditions of the event? For the fine print including our cancellation policy, click here.